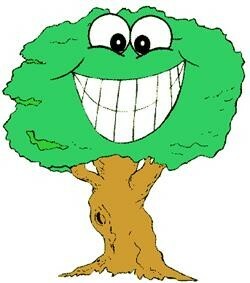 I don’t know if trees can smile but it’s a nice idea. After a rainfall, seeing the sun come out can be joyful. Yes, when the sun comes out it just feels warmer and more pleasant, even indoors where the temperature doesn’t really change! Hi Meg, yes, you should be grateful to have outdoor view with trees. It’s a wonderful way to low the stress, and for sure trees can smile! Trees are beautiful in every season but with leaves they even smile 🙂 There is a garden and an old cemetery near to my office. I like to go and see the changes in trees.